LP0310. 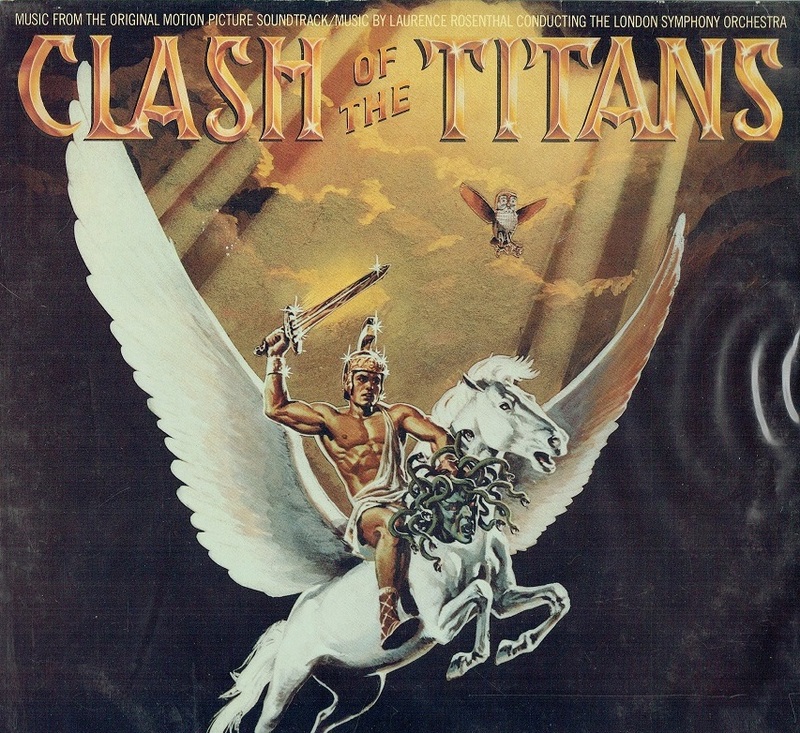 CLASH OF THE TITANS, w.Laurence Rosenthal Cond. The London Symphony Orchestra. 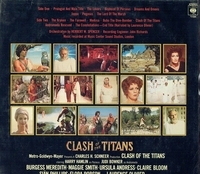 1981 Soundtrack of the M-G-M Film. 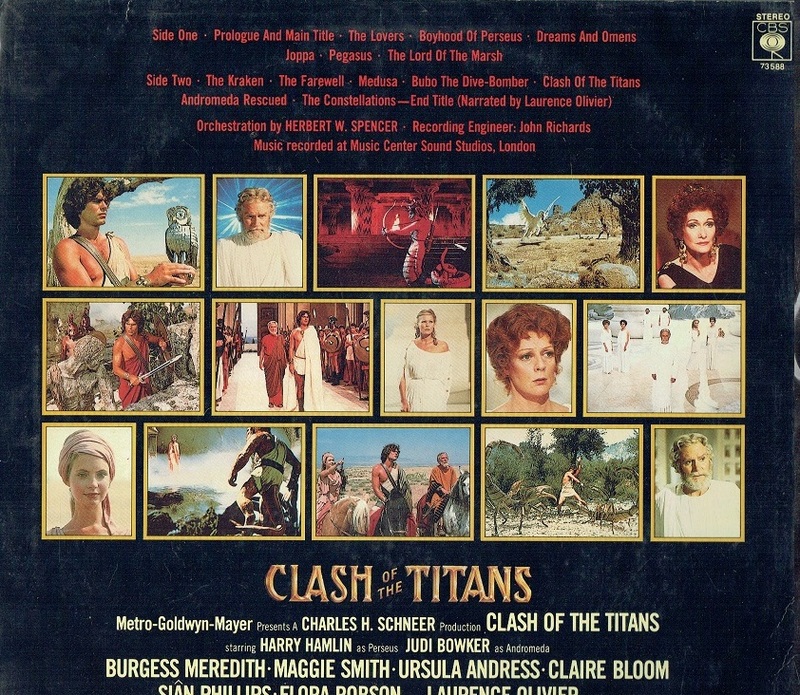 (England) CBS stereo 73588.